Get away from the crazy, busy capital of Kathmandu and enjoy some R&R and outdoor activities in the smaller, calmer city of Pokhara. In the summer of 2010, I traveled to Nepal for three months. While this was essentially a working trip, I had plenty of time for sightseeing and fun, and there's a lot of both to be found in Pokhara, surrounded by the Himalayan foothills and the awesome Annapurna Range beyond. Planning a visit? The following are my suggestions for what you can do in and around Pokhara and a couple of lodging recommendations for you to consider. About these photos of Pokhara: Unless otherwise credited, the following images are mine, taken during my trip to Nepal. If not, have you been to other parts of Nepal? Yes, I've been to Pokhara! No, not to Pokhara, but I have been to Nepal. Nope, never have been to Nepal. Pokhara is 200 kilometers from Kathmandu. This means either a 25-minute plane flight or a very long bus or car trip. On a good day, with no traffic accidents or landslides, you can make it by vehicle in about 5 or 6 hours. On a not-so-good day, driving between Pokhara and Kathmandu can take all day ... or even more than one. People wait by the long line of vehicles at a standstill for hours on the one road between Kathmandu and Pokhara. I say fly! As its name implies, this area of Pokhara is located along the shore of a lake -- Phewa Lake, that is -- surrounded by the Himalayan foothills and six of the world's highest peaks, including the Annapurnas and Machhupuchhare (Fish Tail Peak) beyond. Lakeside is a popular tourist area, with many nice but inexpensive hotels (when you consider what such places would cost in the West) and numerous restaurants serving all kinds of ethnic foods, from Nepali and Indian to Chinese, Tibetan, and American, some of which are open-air, garden restaurants with views of the lake. 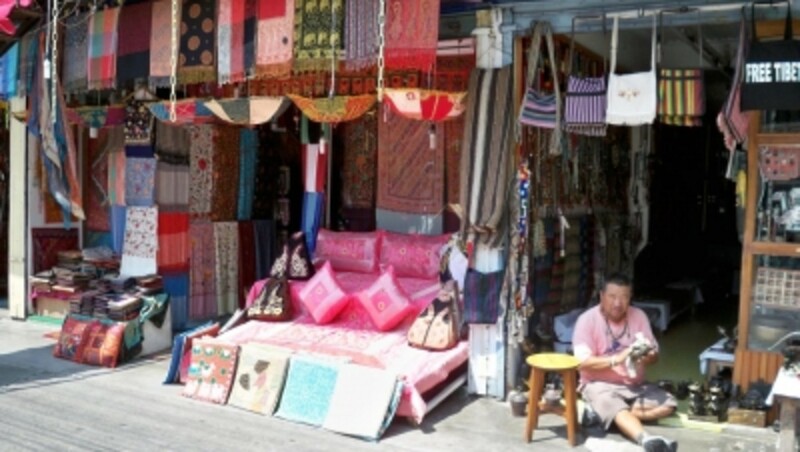 You can spend a day or afternoon browsing through the many shops and check out what the street vendors are selling, including a number of Tibetan refugees selling their handicrafts. Many of the shops and street-sellers appear to be selling the same items, but if you look more closely, you can find many unique things. And if there is something you want that's sold at more than one shop, this gives you an opportunity to do a little more bargaining, if that's your cup of tea, and see which vendor will give you the best price. 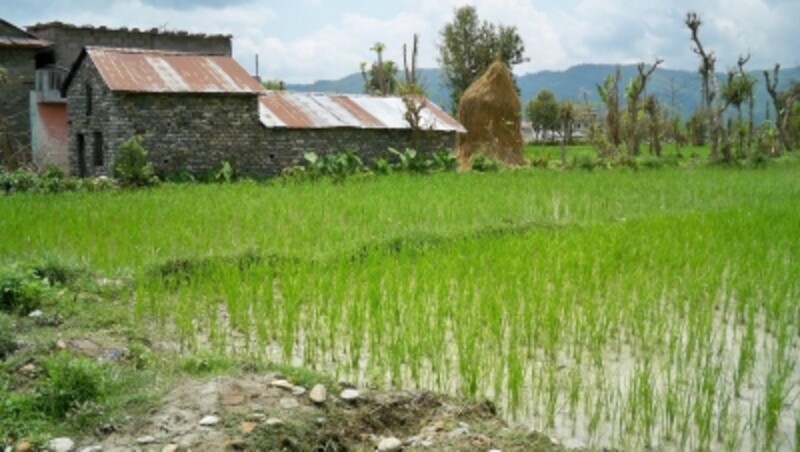 Visit the Pokhara Lakeside website for more information and a map. You can buy everything from textiles to trekking gear, clothing, jewelry, art, books and music and a lot more in Lakeside. Phewa Lake is the second largest lake in Nepal. For less than $10 (USD), you can rent a brightly-painted, wooden boat for the day and either paddle yourself or hire a boatman to do the paddling while you sit back and relax. On an island a short distance from the Lakeside shore, you'll see the Barahi Temple, the most important religious monument in Pokhara. The two-storied pagoda is dedicated to the boar manifestation of Ajima, the protectress deity representing the female force, Shakti. Begnas Lake -- Located outside of town, Begnas Tal is quiet and clean, with a few basic hotels nearby. Rupa Tal -- One of the more remote lakes in Pokhara with limited accessibility, so it's more peaceful and unspoiled compared to the other lakes in the area. Dipang Tal -- Located about a fifteen-minute walk from Sisuwa, which is the city center of the Lekhnath municipality, this is a beautiful lake where you can find wild lotus and swans. My friend from the U.S. and I spent a few hours paddling on Phewa Lake. The couple in the background are collecting water cress. 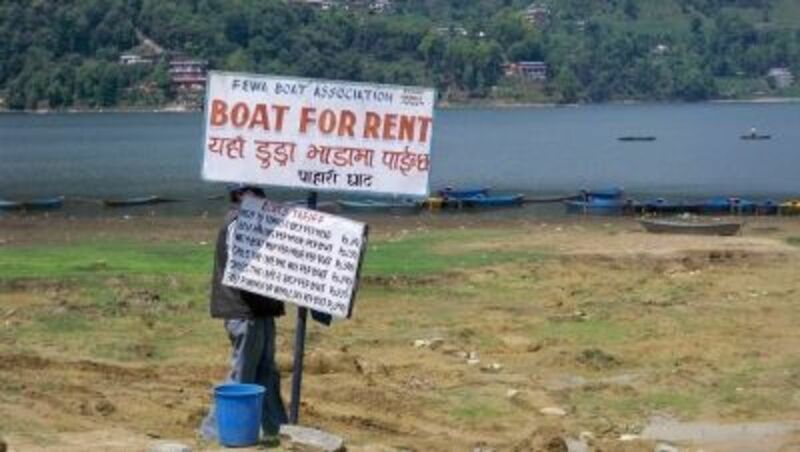 You can rent a boat on Phewa Lake for less than $10 (USD) for the day. 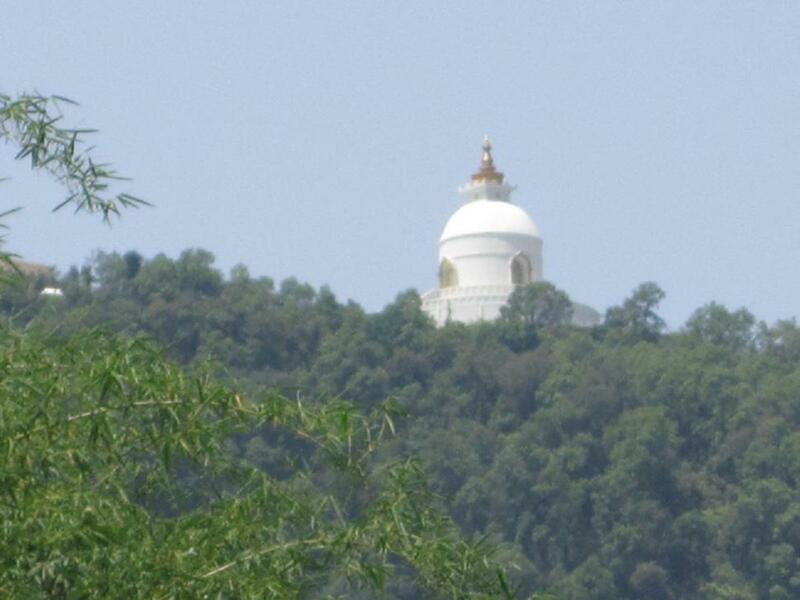 The pagoda is a large Buddhist stupa located on top of a hill on the southern shore of Phewa lake. Not only is the stupa an impressive sight itself, but the location also offers spectacular views of the Annapurna range and Pokhara city. You can get to the World Peace Pagoda by crossing the lake by boat and then hiking up the hill. Another way to access the pagoda is to take the road that passes Devi's Fall, turning right at the end of Chhorepatan. Taxis can drive up to within 15 minutes' walk of the stupa. Nepal's subtropical, monsoonal climate makes it a great place to fly, especially in the Pokhara area. With a subtropical climate there are no prevailing or valley winds, so you'll be riding the thermals. The paragliding season runs from early October until the beginning of May. The most popular months are November, December and January because of the very consistent weather during this time. People come from all over the world to paraglide in Pokhara and take advantage of the prime jump-off spots at Sarangkot at 1425 meters. From there, you can catch a thermal and fly around Phewa Lake to enjoy the view of Machapucre (Fish Tail Peak). 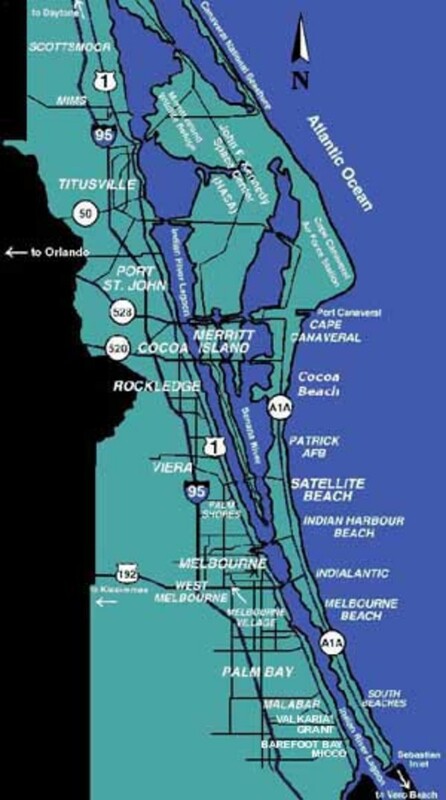 There are many landing spots to choose from. Avia Club Nepal - the pioneer in air sports activities in Nepal since 1996. 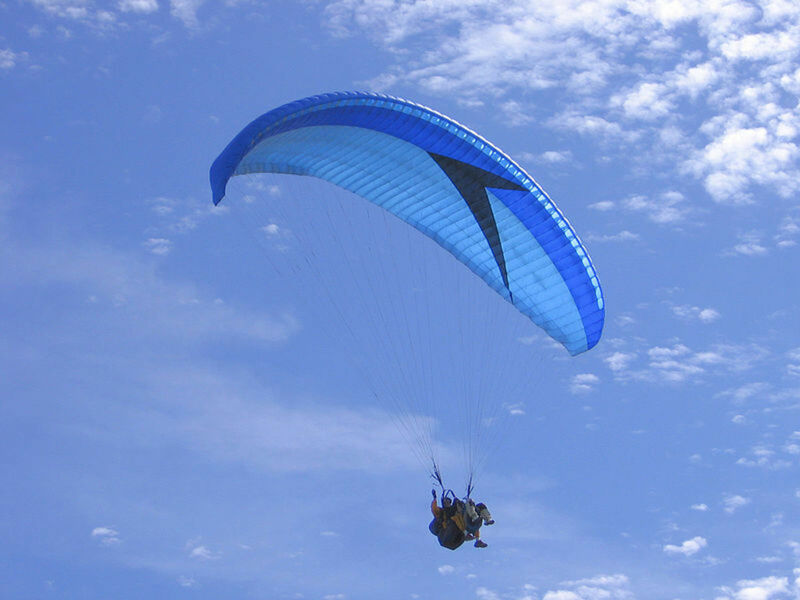 Provides: ultralight, paragliding, paramotor, hang-gliding flights around Himalayas. This company has been offering great paragliding holidays in Nepal for over 15 years. This open-air market in downtown Pokhara is a fun place to shop or just browse and people-watch. 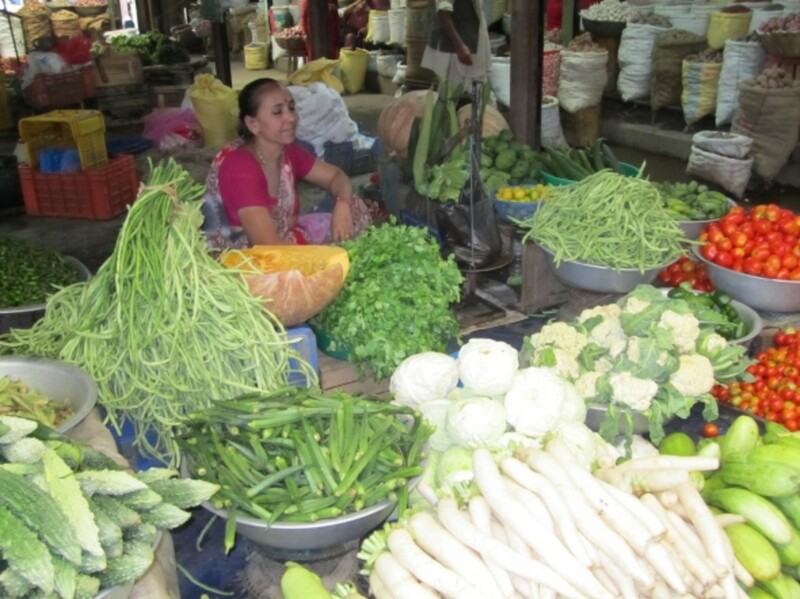 Here, you can buy fresh vegetables and fruit (mangoes, yum! ), grains, dried fish, and even get yourself a VERY fresh chicken. There are many places to rent bikes in the Lakeside area of Pokhara. Prices vary according to bike quality and rental time, starting at just $1 a day! Bargaining is expected. Just be sure, though, that the seat isn't too hard! In addition to riding around the Phewa Lake area, you can ride down to a nearby Tibetan refugee settlement where you'll see a monastery, a school, and jewelry and crafts for sale. 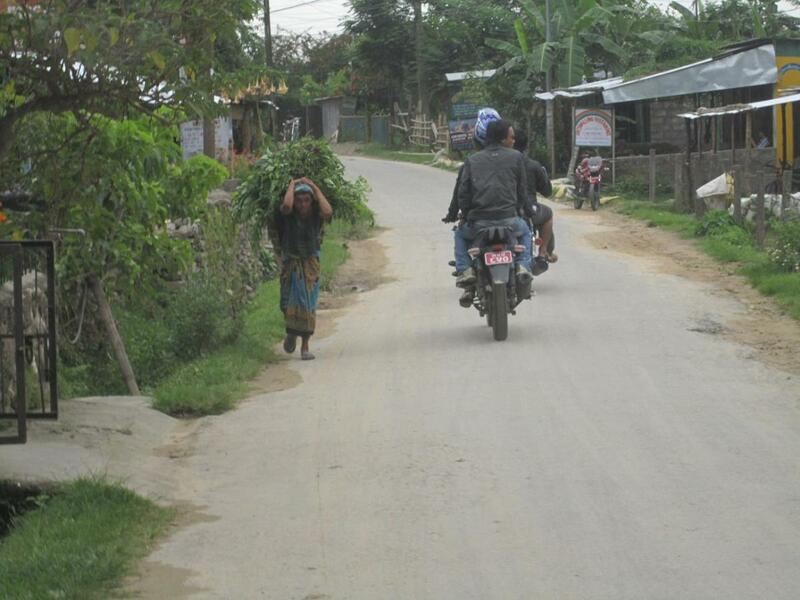 It's also possible to rent a motorbike or scooter, staring around Rs 450 (less than $7 USD) per day. You'll have to buy the diesel fuel, which is just a little over a dollar per liter at this time. One place to rent motorbikes in Pokhara is the Hearts & Tears Motorcycle Club in Lakeside. They have custom bikes available for short-term rental. 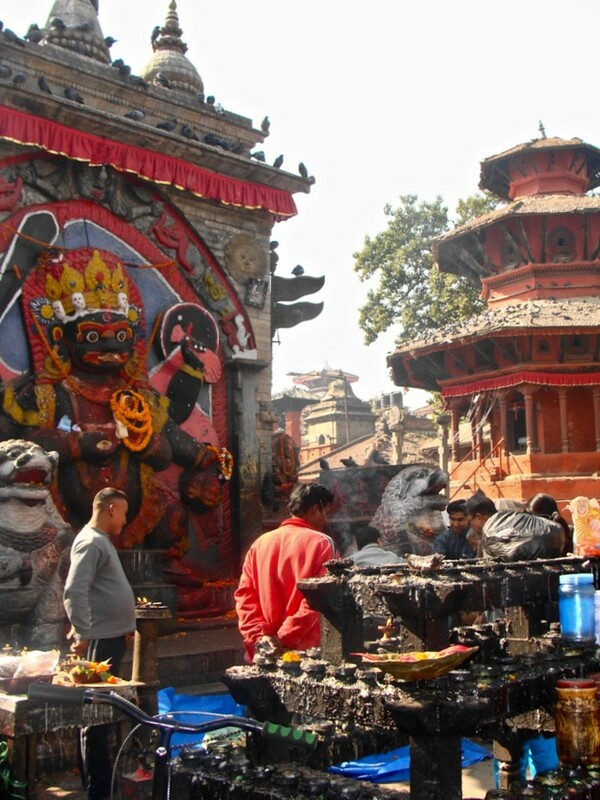 Locally known as Patale Chhango (meaning "Hell's Fall"), Devi's Fall is located about 2 kilometers southwest of Pokhara airport on the highway to Tansen. Devi's Fall is also known as Devin's or David's Fall. Modern legend has it that a foreigner named David was skinny-dipping in the Pardi Khola (river) when the floodgates of the dam were opened, sweeping him into an underground passage beneath the fall, never to be seen again. During my more than two months in Pokhara, I stayed in a private home, a good distance from the popular Lakeside area, on the outskirts of town. While it was fun to take a taxi to Lakeside now and then, I really enjoyed the peaceful experience on the rural edge of Pokhara, where I took long walks, watched the water buffalo lazing around in large mud puddles and watering holes, saw locals working in the rice paddies, explored along the river, and wandered along the quiet homesteads away from the heavy traffic. If you stay in the Lakeside area, where most of the hotels, guest houses, lodges and resorts are located, a ride to the outskirts of town on a rented bicycle or motor scooter is a great way to spend a day. 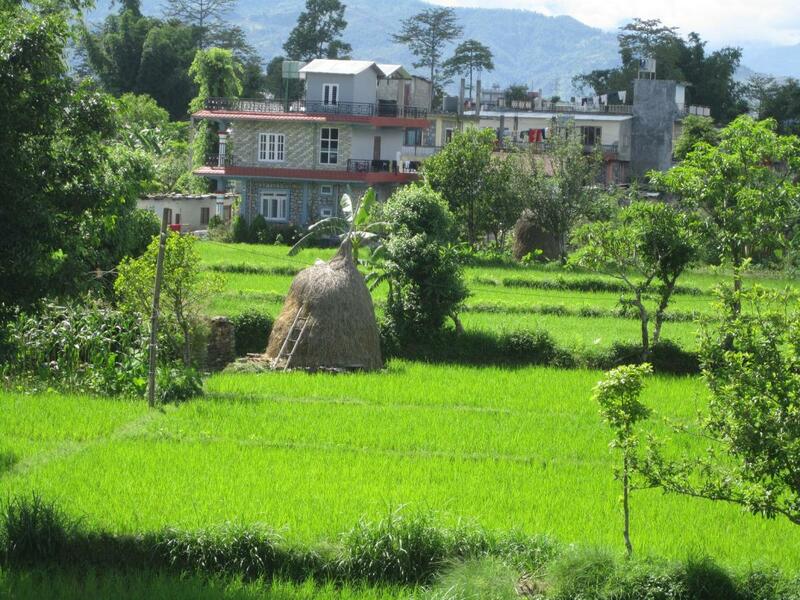 The outskirts of Pokhara are lush and green, with rice paddies and corn fields surrounding the small homesteads. The 3-kilometer-long, sacred cave called Gupteswar Gupha is located 2 kilometers from Pokhara airport on the Siddhartha Highway, heading southwest from the city. The entrance is across from Devi's Fall. This cave has some large, hall-size rooms and passages where you have to get down on hands and knees. With a phallic symbol of Lord Shiva that's been preserved in the condition in which it was discovered, Gupteswar Gupha is very special to Hindus. There is an entrance fee of Rs. 5 (less than $1 USD), and taking pictures inside the cave is prohibited. Located to the north of Pokhara, Mahendra Gupha, locally called Chamero Odhaar meaning "House of Bats", is a large limestone cave said to have been discovered by shepherd boys around 1950. 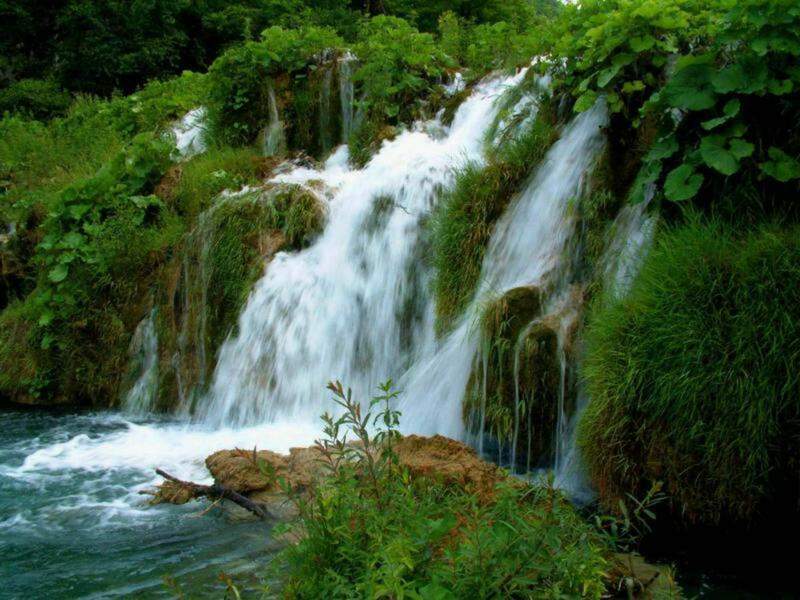 It's recommended that you bring your own flashlight or headlamp to see the stalactites and stalagmites, although most of them have been removed by souvenir hunters. These two-seater planes carry one pilot and one passenger and can fly for four hours and up to an altitude of 5000 meters (15,900 feet). The aerodynamic qualities of the micro-light, delta wing aircraft allow them to make long flights with the engine turned off. The operational speed ranges from 50 to 130 km/h. Angel Nepal offers flights up to one hour, covering areas such as Pokhara City, Phewa Lake, Sarangkot hill, the foothills of Fishtail Peak, and the Annapurna Range at 10,500 to 12,000 feet of altitude. They also do longer flights upon request and provide windsheets, trousers, helmet and gloves. Pokhara is the beginning and end point for a number of Nepal's popular trekking routes, including the Jomsom trek, Annapurna Circuit, and Annapurna Sanctuary. 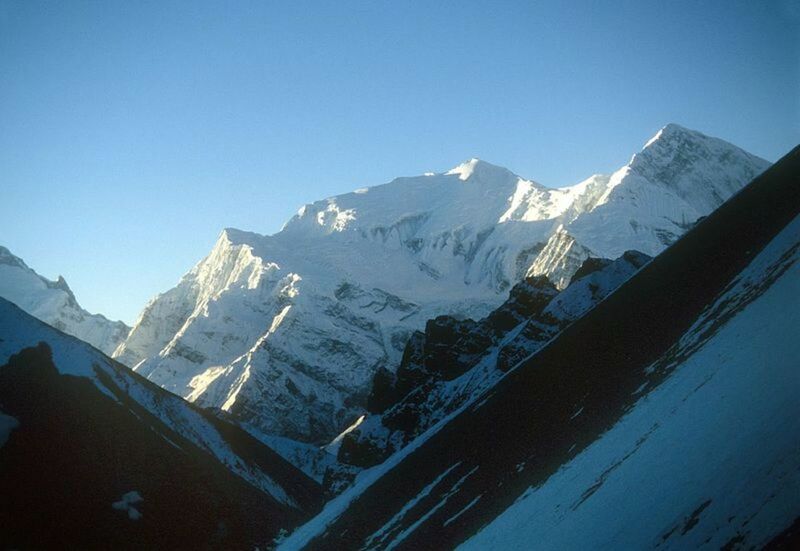 These are longer treks of up to three weeks. Ghachowk Trek: a two-day circuit through Lhachowk to Ghachowk and down to Batulechaur, north of Pokhara, featuring a close up view of Fishtail mountain. Naudanda Trek: a two-day walk to Naudanda from Suikhet and then back through Kaski, west of Pokhara. Ghorepani Circuit: a five- to seven-day trek up to the Gurung village of Ghandruk, with great views of the Annapurna range, north-west of Pokhara. Kahun Danda: a day trip, north east of Pokhara, at 1,560m altitude. Sarangkot: a day trip with a fantastic view of the mountain range including Dhaulagiri, north of Phewa Lake. 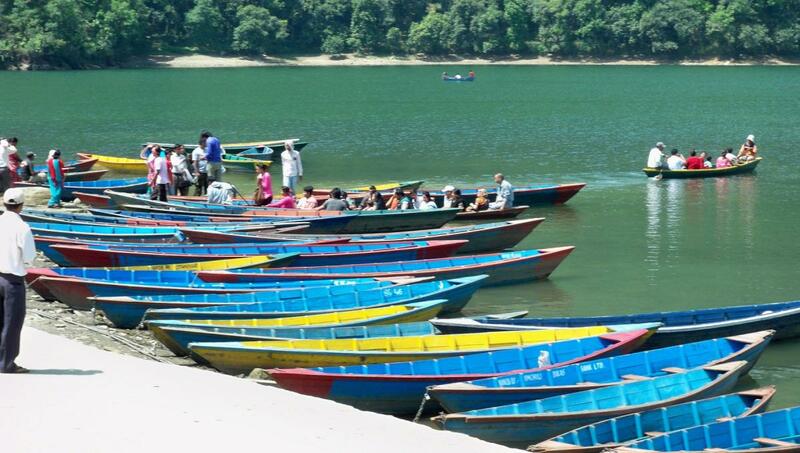 Rupa and Begnas Lakes: a day trip, 15km southeast of Pokhara. You take a bus there and then enjoy this leisurely walk along the ridge that separates the twin lakes. These are the two places I can recommend in Pokhara, though there are, I'm sure, a number of other nice options for lodging in the city. 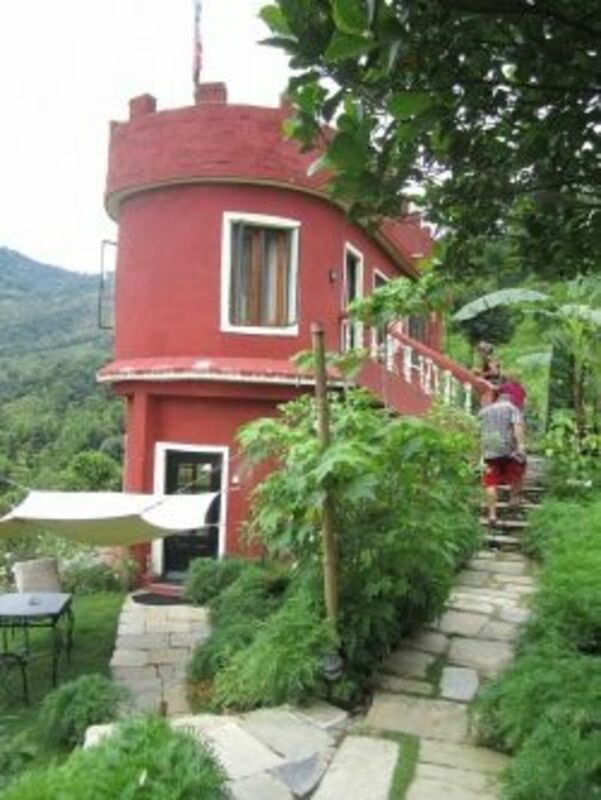 The Castle Resort is located high on a hill overlooking Phewa Lake. This beautiful property offers a variety of rooms, each opening onto the immaculate grounds, filled with flowers. There's a heated swimming pool and a comfortable, homey lodge, where you can eat all of your meals if you'd like and hang out in the old-style pub. Or the friendly wait staff will serve you in your room, on a patio or around the pool. You can also enjoy a game of volleyball, some badminton, darts or table tennis, or just relax to your heart's delight. The Castle is a wonderful place to stay and put your feet up after a long trek. Owners Joe from Ireland and Sylvia from Portugal are THE nicest, warmest people! They told me how they literally carried every piece of The Castle up the hill, on their backs, because there was no road at the time it was built. Joe and Sylvia can help you plan your vacation and even arrange your domestic travel. Be advised, though ... even though there's a road, the condition of that road is uncertain, especially during the monsoon season, so you may need to do some walking, either along the road or on the trail through the jungle when traveling between this peaceful lodge off the beaten path and Lakeside. One highlight of the walk, though, is the common sight of monkeys leaping from tree to tree. 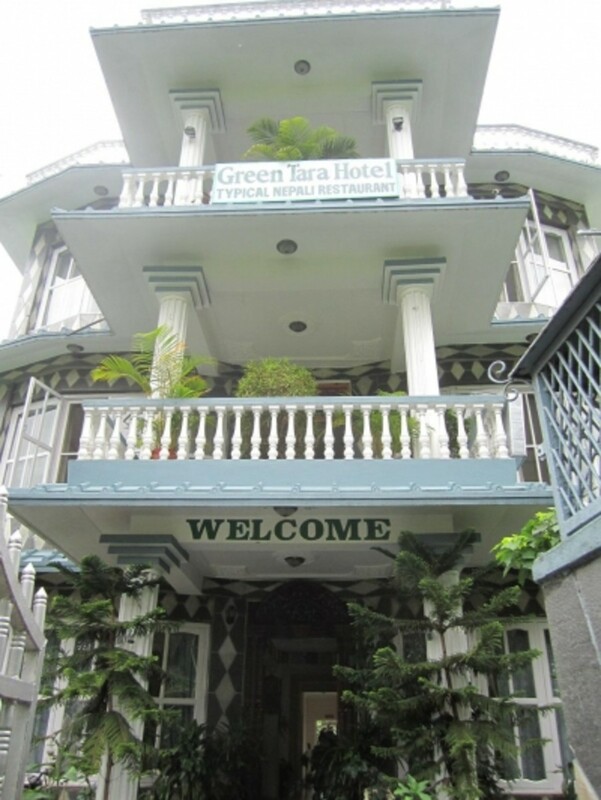 The Green Tara Hotel is in a quiet area, just a short walk from Phewa Lake, shops and restaurants. One view from The Castle, looking down at Phewa Lake and Lake Side. See the World Peace Pagoda in the distance on the hill. The Green Tara Hotel is VERY affordable, clean, comfortable, and serves very good food. 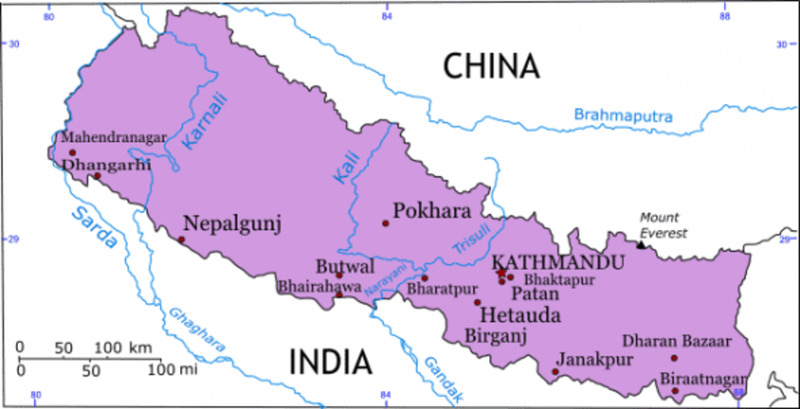 Read about the geography, history, and economy of Pokhara. 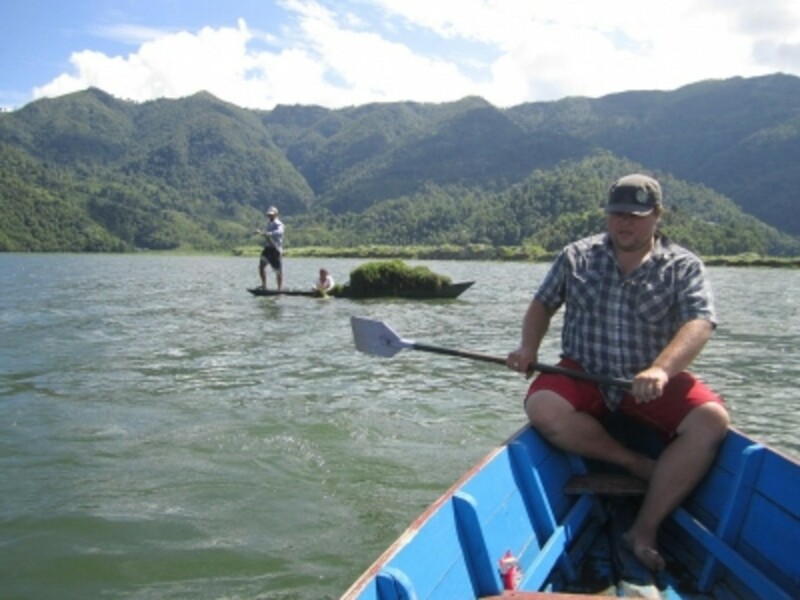 Read more about things to see and do in Pokhara. 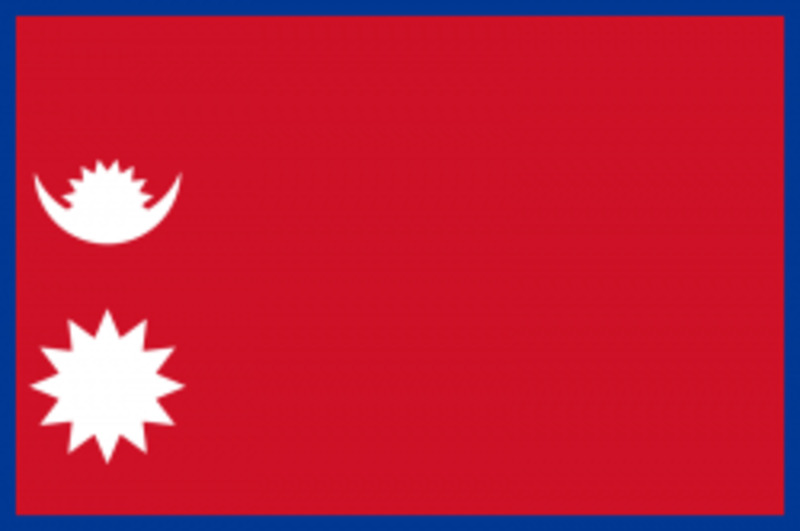 From this page you can learn about other places in Nepal. Here you'll find good lists of restaurants and hotels grouped by budget, mid-range, and "splurge." I found an earlier version of this book very helpful both before and during my trip. These Lonely Planet guides are written by experts who really get to the heart of a destination. This fully updated edition is packed with practical advice, to give you the information you need. Questions or Comments About Pokhara? In May we had wonderful days on the Annapurna-Dhaulagiri Himalayan mountain trek, it was an incredible experience and absolutely amazing! So we would like to thank our fantastic and excellent Guide Mr sanjib Adhikari and we recommend him very strongly! Sanjib is a very experienced and knowledgeable guide and leader. He speaks very good English and knows a lot about the Himalayas, terrain, cultures and religions. Route finding, organizing food and lodges could not be better. Sanjib is a gentle and very friendly young man who seems to have friends everywhere He also has a great sense of humors and we know from talking to him that he is just as familiar with the Everest region as the Annapurna. We feel very lucky that we had as our guide and would love to have him again as our guide (his team) in the future! Will definitely check this destination out when I eventually get to visit Nepal as part of my rtw trip. Informative and interesting post. 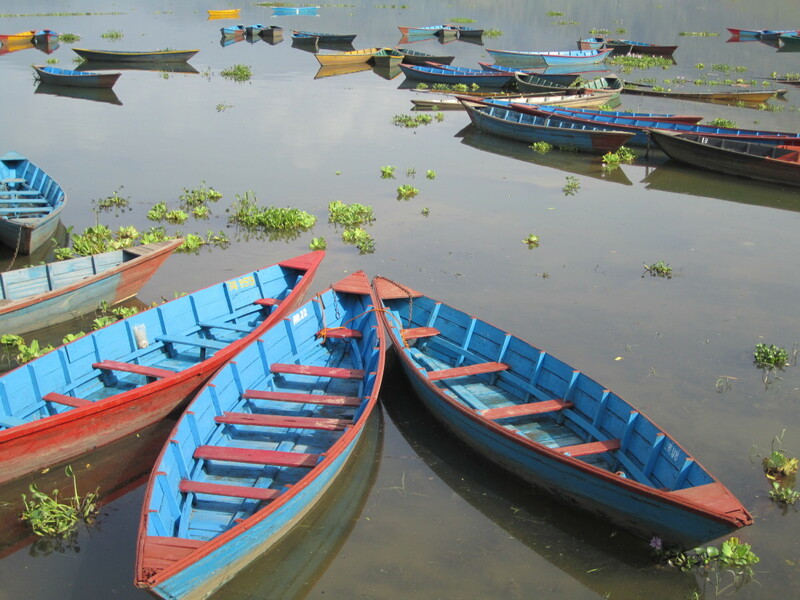 Travelers can do a lot of activities and sightseeing in Pokhara even on a budget. pictures are amazing! great lens! @Rishi7: No, I haven't. Nepal is the only country I've been to in that part of the world ... so far. very nicely created lens...have you been to North East India? I'd love to travel to Nepal. Great lens. Brought me joy today as I remembered very well our Christmas in Pokhara when Joe cooked several ducks which were really good. That was really a very good experience for us. We had so much fun with Joy and Sylvia. There are almost no lenses about Nepal. It's a wonderful place. I had been to Nepal twice, but long back. I did not know about Pokhara. It seems to be a wonderful place. Would like to visit next time. I think that Pokhara is the only city of Nepal which I like. Such a beautiful place which is also a passage to many treks. I also enjoy the lakeside a lot. Lovely lens! do drop by my lens sometime! Nepal is a place that constantly calls to me. Of course, this travel guide just made the call that much clearer. Pokhara looks like my kind of place. Many thanks for the tips and resources. I'll send you a postcard from there when I go. A wonderful place to be in, and a wonderful Lens to go through. Well done. This is an awesome lens. Wow, I have learned so much about Pokhara from you, thank you! A beautiful lens with a detailed layout and information. Great lens. Very impressive indeed. That's informative..People who love to travel Nepal here can get some tips. Get all possible information about India Trip at here only. Another great lens.Thanks for sharing this with us. Nepal has a simple refreshing charm about it. Nice lens. Thanks. Pokhara is a wonderful place to visit. The lake sides, natural caves and majestic mountains made the Pokhara fascinating place. In other word it is a place one mustn't miss. Nice! I hope I could visit this place. I've never been to Nepal but Pokhara looks such a beautiful place and full of fun activities too. I'd love to go paragliding there! 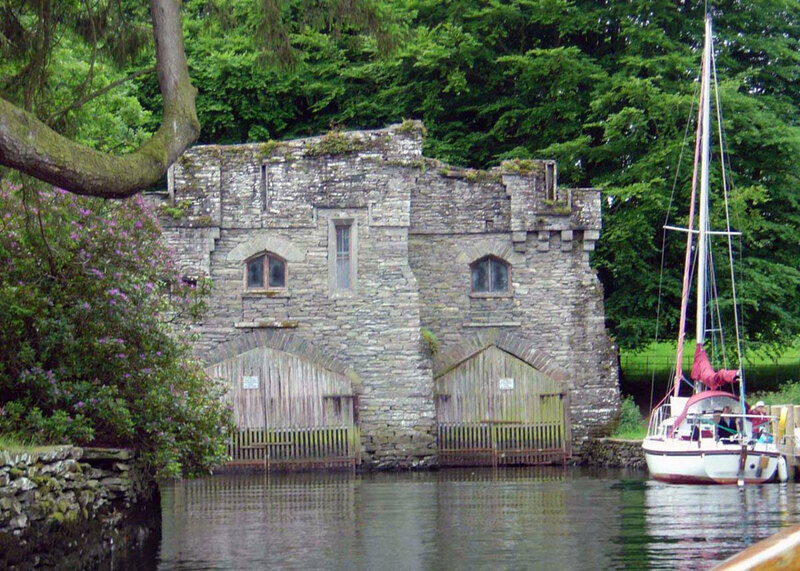 That little red castle looks like an interesting place to stay. I would LOVE to read Joe and Sylvia's story, I wonder if they have shared it anywhere? No questions, but just an observation that you could write travelogues to rival that guy with all the travel guides! Cool ! Pokhara is a land of beautiful lakes. You should make sure you visit Pokhara while you are traveling Nepal. It looks like a lovely trip. Your pictures make it come alive. I've been anxiously waiting for you to share your adventure. I would love to stay at the Castle and the photos of Lakeside at stunning. Oh you made me want to visit Pokhara! 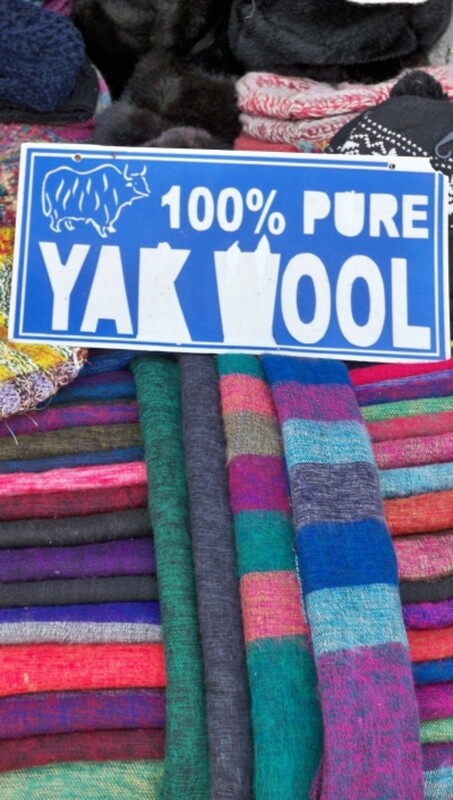 And the colors on those Yak wool textiles are gorgeous!